Everyone remembers the antsy anticipation we all had as children waiting for school to close for the holidays and the winter break to begin. This year is probably no different, as your children slowly count down the remaining days of the year. 1. Christmas Optical Illusions: Check out these holiday-themed optical illusions, which you can download and print for free. 2. 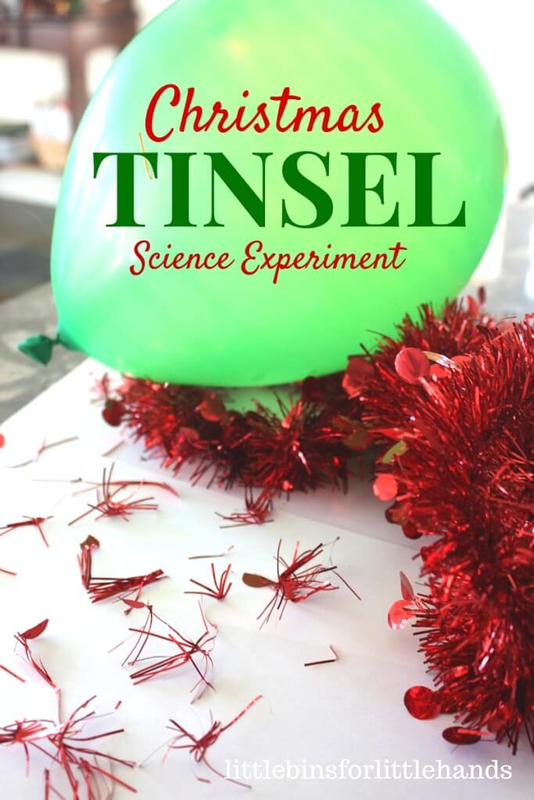 Jumping Tinsel Christmas Static Electricity Science: Learn the basics of static electricity with this fun activity. 3. 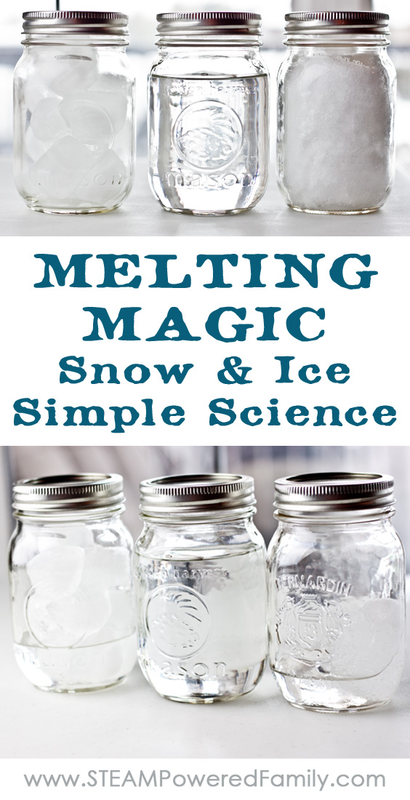 Snow Ice Water Simple Science: Learn chemistry and molecular structure with this simple water science experiment. 4. 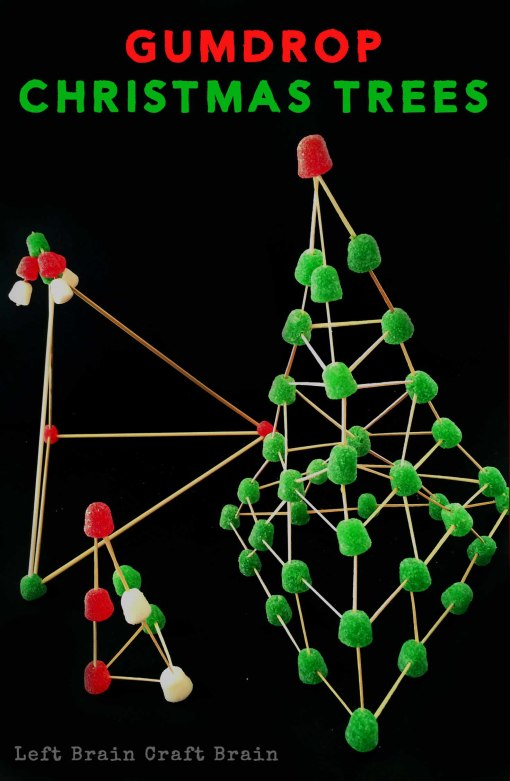 Gumdrop Christmas Trees: See if you can create a Christmas tree with these simple items. 5. 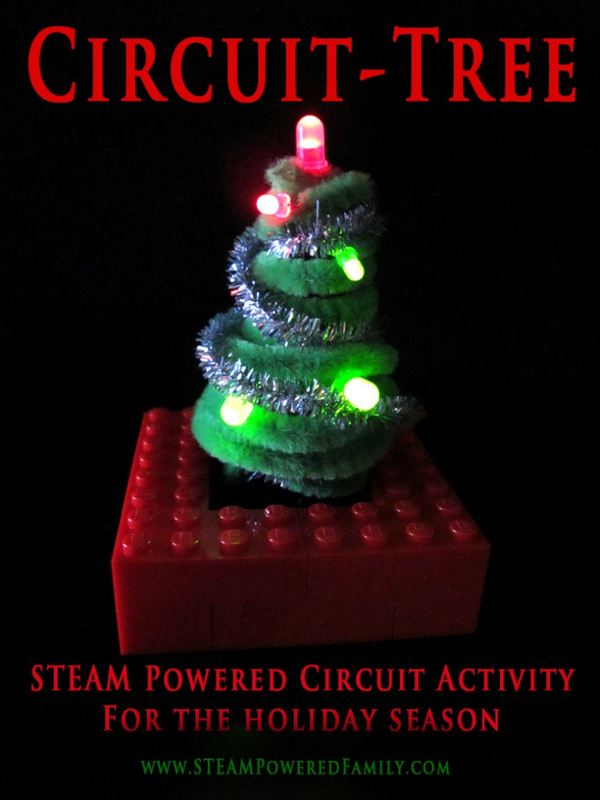 Circuit Tree STEAM Activity: Incorporate a little science into your holiday fun by building your own circuit tree. 6. 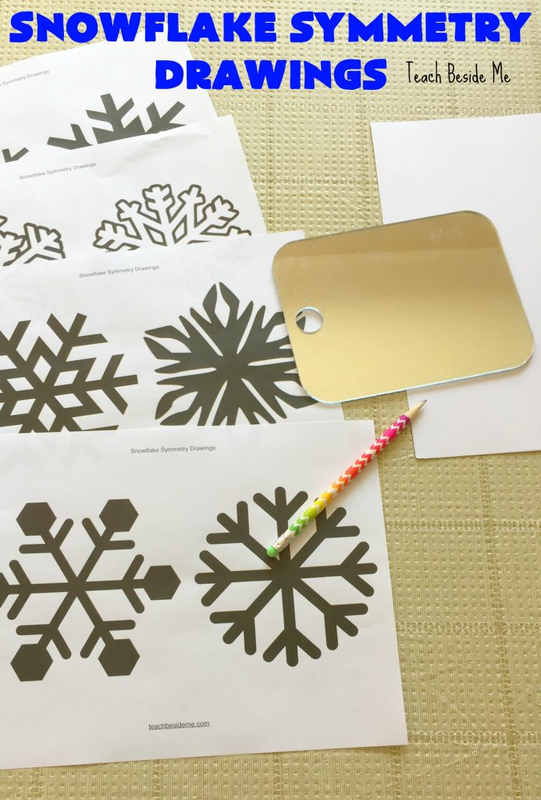 Snowflake Symmetry: Start learning geometry early through this snowflake symmetry activity. 7. 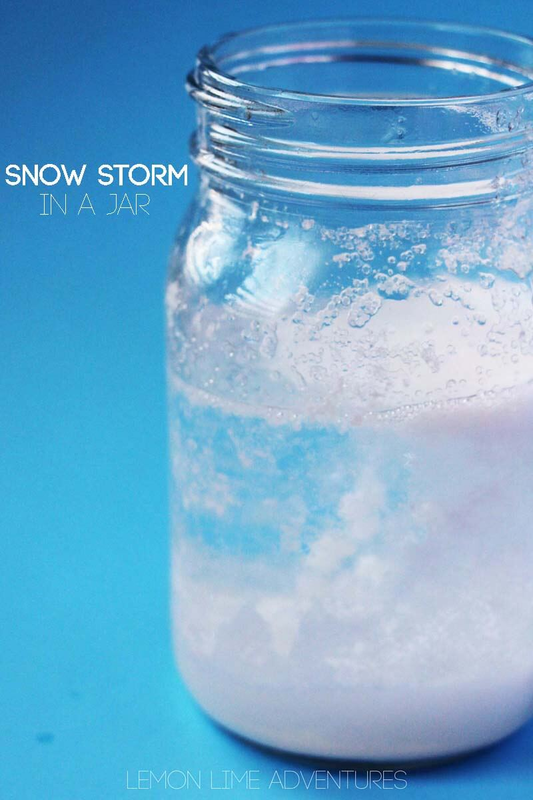 Snow Storm in a Jar: Safe and easy science experiment for preschoolers or elementary-aged children to learn more about this winter weather pattern. 8. 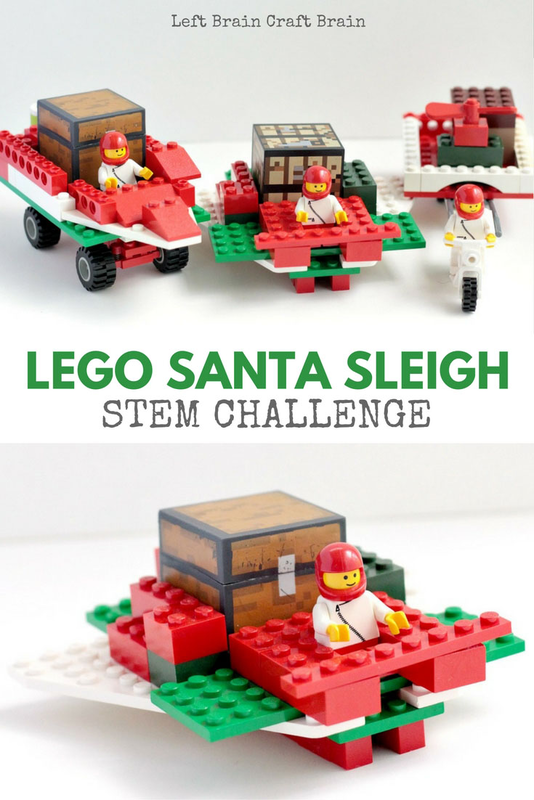 Lego Santa Sleigh Stem Building Challenge: Use lego blocks to build different variations for Santa’s sleigh, and then compete to see which is the best Santa sleigh. 9. 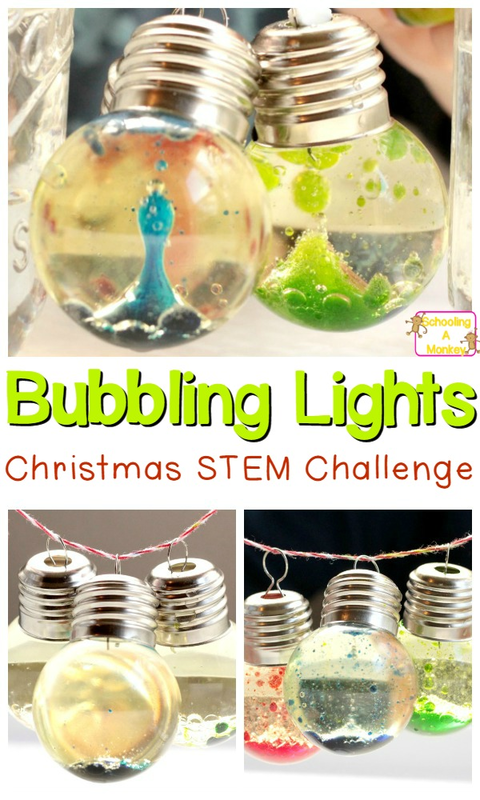 Bubbling Lights Christmas STEM Challenge: Make your own bubbling Christmas science Christmas ornaments for your Christmas tree. 10. Erupting Christmas Tree Activity: What’s a science experiment list without something exploding in the mix? 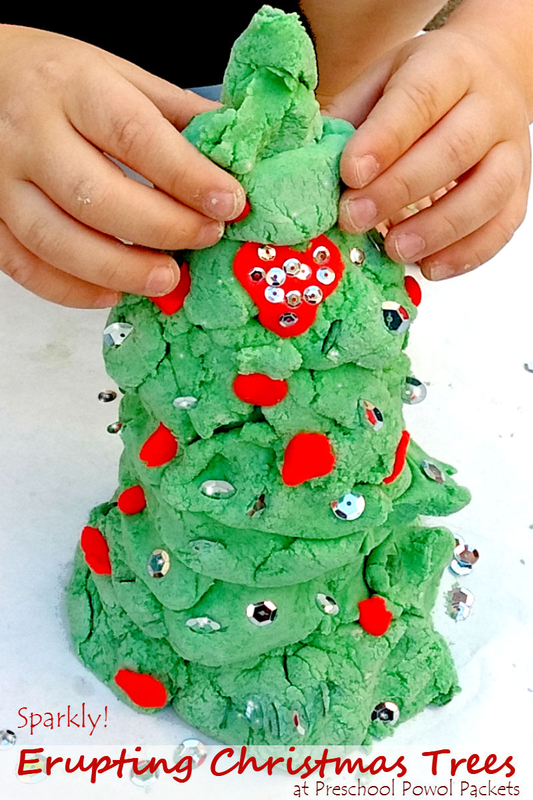 Erupt a Christmas tree with this activity. 11. 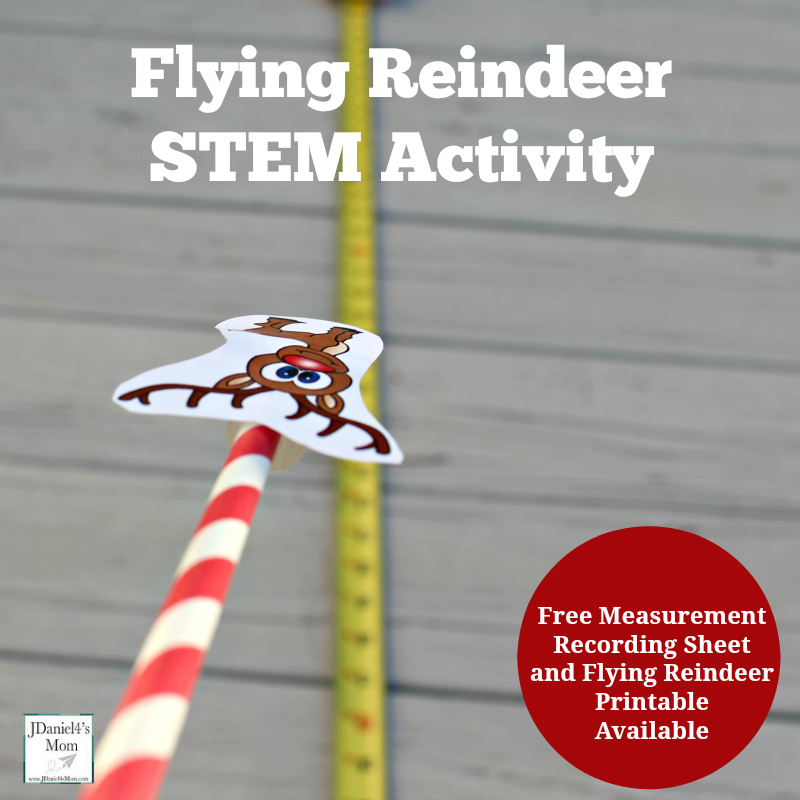 Flying Reindeer STEM activity: How far can you get Santa’s reindeer to fly? Learn how to measure and record different flight patterns. 12. 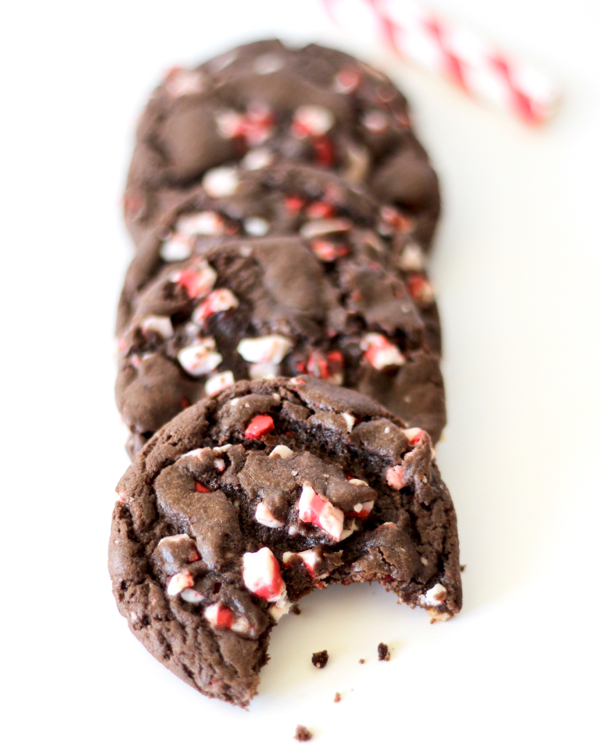 Baking Peppermint Crunch Dark Chocolate Cake Cookies: Here’s a special Christmas peppermint chocolate cookie recipe to encourage the inner baker in every scientist! Ask your child for help in doubling this recipe to practice crucial math skills. Looking for other STEM-related learning for the holiday break? Check out Study Island for Home, an online learning program filled with practice questions and fun games for your child to catch up or get ahead in school. Sign up for a 10-day free trial today!